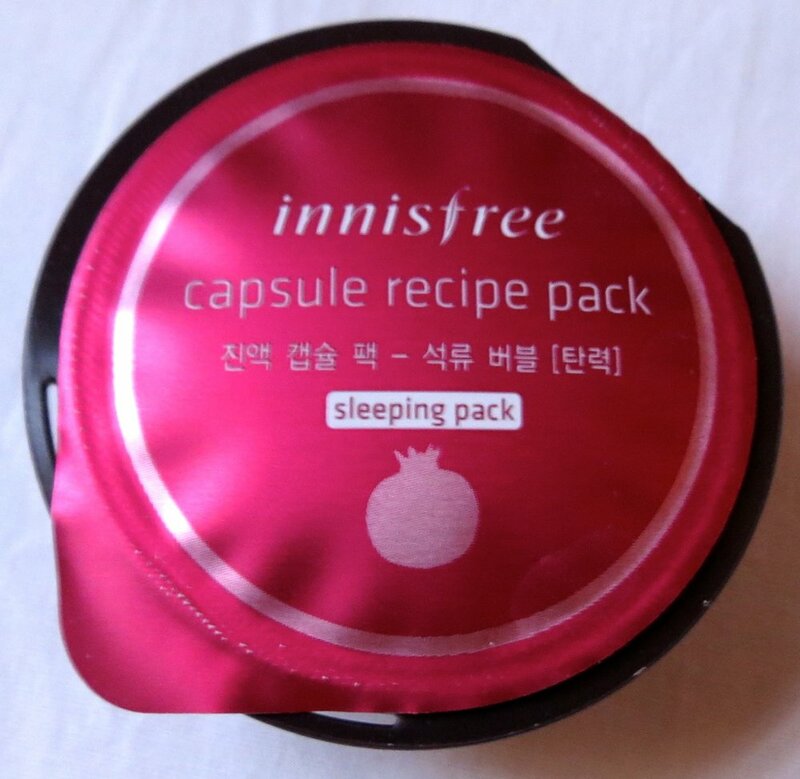 Innisfree Korean pomegranate sleeping pack. I have to confess that I arrived in Delhi the day before my “24 hours” began. After almost seven years of living in nearby Afghanistan, I have developed a routine in Delhi to relax and clean up after a long flight or a long stint in the field. My wellness ritual in Delhi invariably involves a trip to Lodhi Garden, for a long walk. The 90-acre public park contains more than 200 species of trees that shade the walkways and shelter green parrots. The parrots didn’t show themselves to me on this trip, but I passed a pleasant quarter of an hour on a shady bridge watching two swans swim gracefully in the pond below. Close to Lodhi Garden is Khan Market, where, after years of experience, I can get my errands done in less than 30 minutes. Central to any Khan Market trip is a visit to Anokhi, where I climb the narrow winding staircase to stock up on the whisper thin, cotton voile pajamas and tunic tops that help me maintain my cool when the temperatures rise. The latest addition to Khan Market is a Korean beauty product shop, Innisfree. I stumbled upon it en route to replenish my supply of Forest Essentials Indian Rose Absolute products. I wasn’t surprised. I had read that Korean television show Let me In is wildly popular among young Indian women. The Innisfree shop was bright and colorful, like a candy shop. Products are conveniently, and affordably, packaged in single servings such as foil pouches and plastic capsules, which reminded me of K-cups for coffee. Although I was on my way for a proper facial and pedicure at Delhi’s Imperial Hotel, I grabbed a Green Tea Sheet Mask and a Pomegranate Sleeping Pack to bring back to Kabul. The Pomegranate Sleeping Pack promised to both a firming and cooling effect (-5 degrees!) on my skin. A perfect companion to my Anokhi cotton voile PJs for a hot summer night!